No one has been arrested in connection with the death of Shamar Curry, 32. The King County Medical Examiner’s Office on Tuesday identified Shamar Curry as the 32-year-old man killed Sunday evening next to the Rainier Playfield. Curry died from a gunshot wound to the torso, and his death has been ruled a homicide, according to investigators. 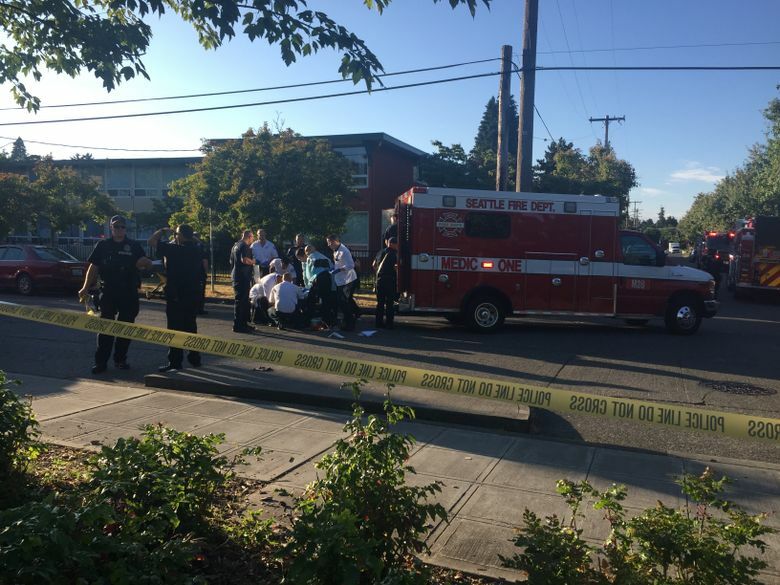 Seattle police say the shooting occurred shortly after 7 p.m. in the 3700 block of South Oregon Street. Curry was found sprawled motionless in the street and was in critical condition when he was taken to Harborview Medical Center, where he later died, police said. A second male victim was located after he was taken to Harborview by acquaintances and was interviewed by detectives, police said. A number of children were playing at Rainier Playfield at the time of the shooting. No one has been arrested in connection with the fatal shooting.